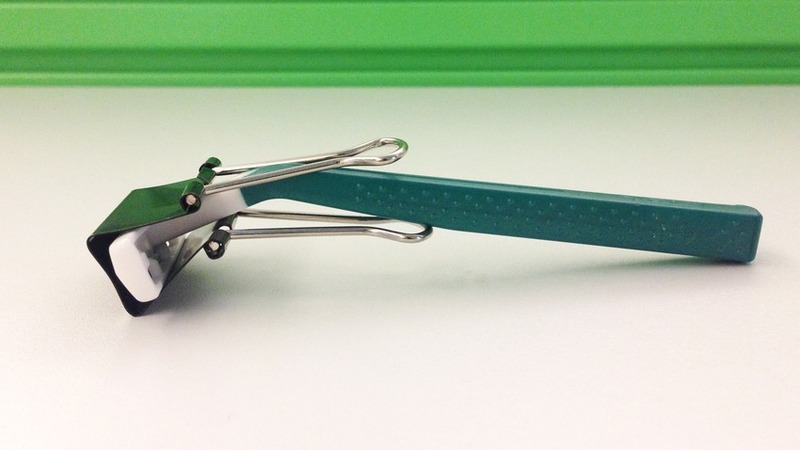 From an office supply to kitchen and bathroom hacks, there is little that a binder clip cannot do. 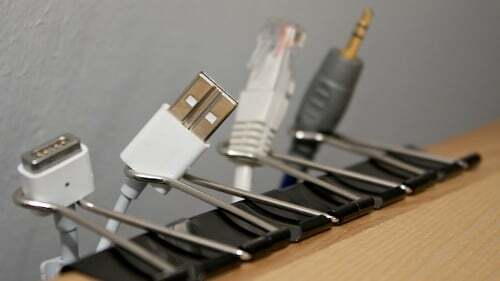 Louis E. Baltzley, the inventor of binder clips, would thank the heavens, for we have finally put his invention into good use that is beyond clipping papers. This office essential seemed to offer multi-purpose use for any organising needs at home that is frugally friendly. They are the next big thing for organising must-haves and many mums who use them already would testify that these nifty little clips are lifesavers. Still in doubt what these things can do? 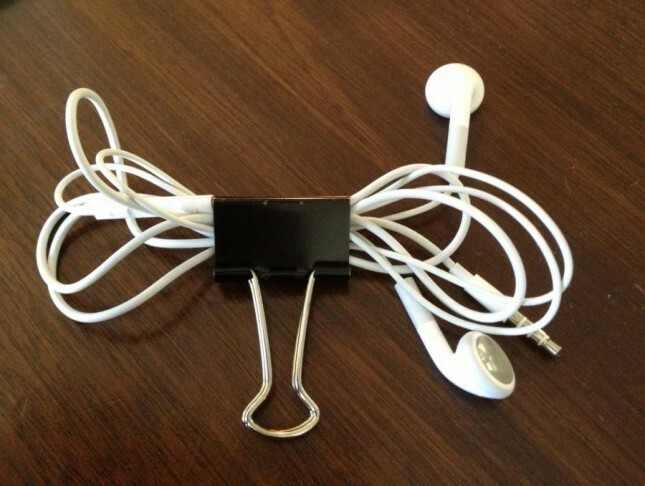 Learn these innovative life hacks for binder clips that will forever change your life and save your bacon – literally! 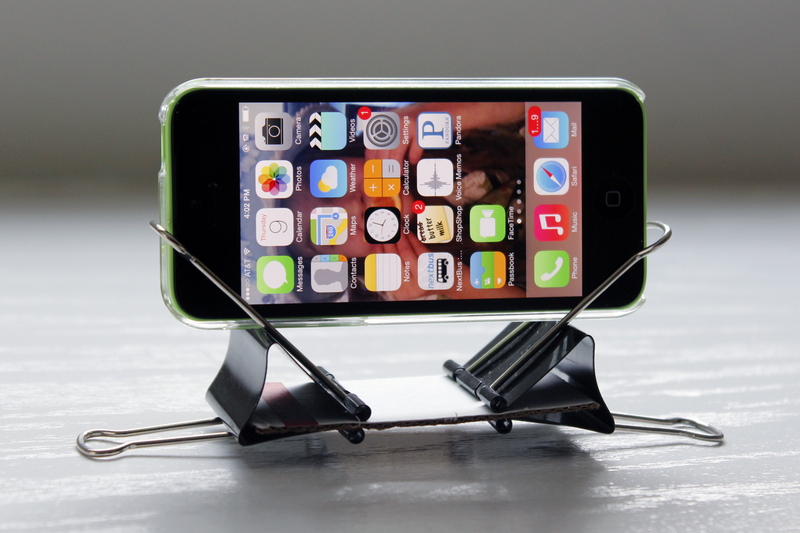 The most practical and frugal of holders clamped to a business card. Using your hands is so 2012. Tired of seeing cables snaking around the floor. 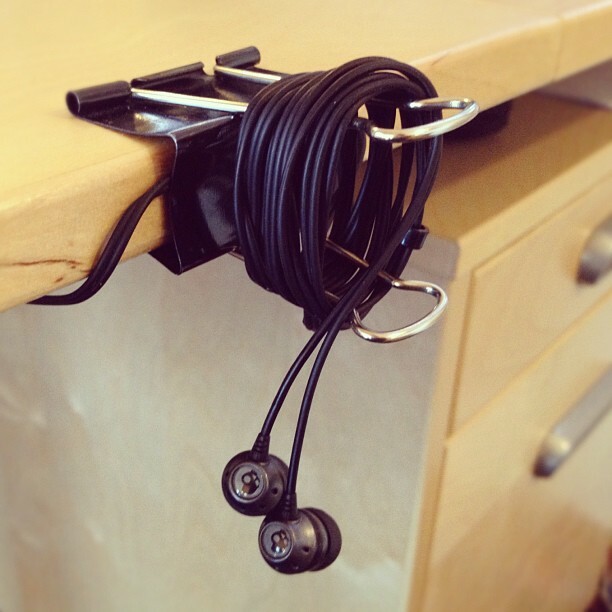 Hold them up with this amazing trick and enjoy tangle and kink free cables. 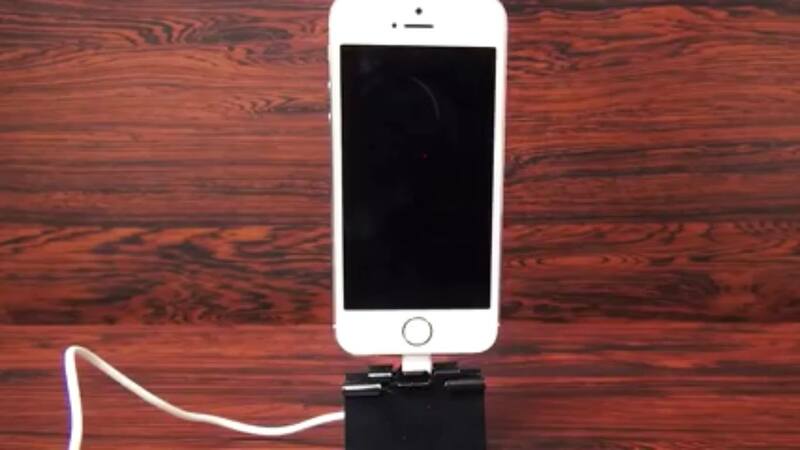 It only costs around $1 to own an upright desktop charger! This is how a razor fastens a seat belt when travelling. Aim for tangle-free earphones and enjoy more time for good music.